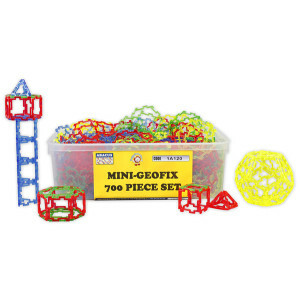 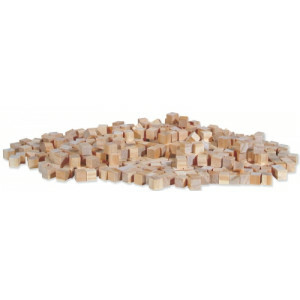 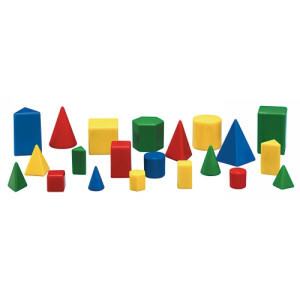 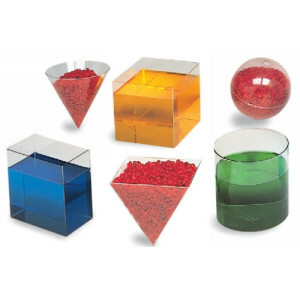 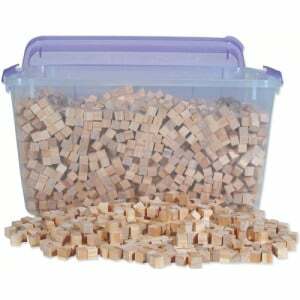 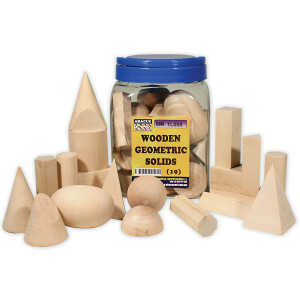 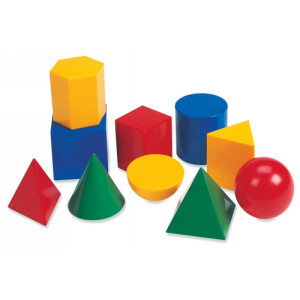 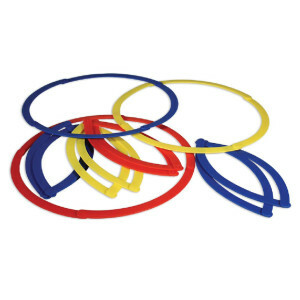 Find books, sets, kits, blocks and games designed to teach the principles of geometry. 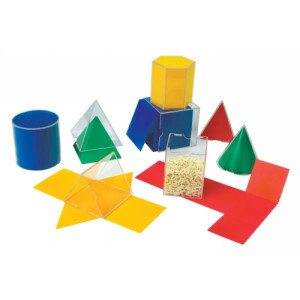 Have fun learning with coloured shapes, tangrams, pentominoes and geoboards. 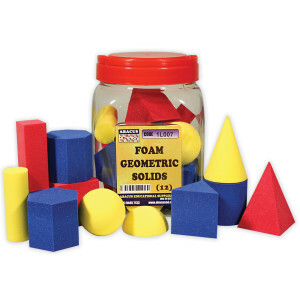 Check out our georeflector mirrors to create fun shapes of your own!